This amazing company focuses on CNC software for all users and markets. They are the home of the very popular and easy to use MACH series of CNC control software, including MACH3, and the new MACH4. Check out this awesome supplier of Premium Patinas, Dyes, Stains, Finishes & Supplies For Metal ~ Wholesale Pricing! If your looking to add major appeal to your metal cut products you absolutely have to try out these products! 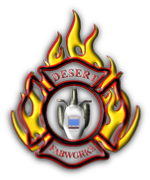 DXF Art – DXF Clip Art File Sharing Forum Visit this awesome website to learn all things CNC Plasma related. Excellent source of knowledge and sharing. Affordable and easy to operate CNC plasma cutter solutions from 4×4 to 5×10 table sizes, all turn key and ready to cut with or without downdraft smoke handling. This website details the building of a Custom CNC Plasma System. Great way to learn more about building and owning your own functional CNC plasma cutting system. 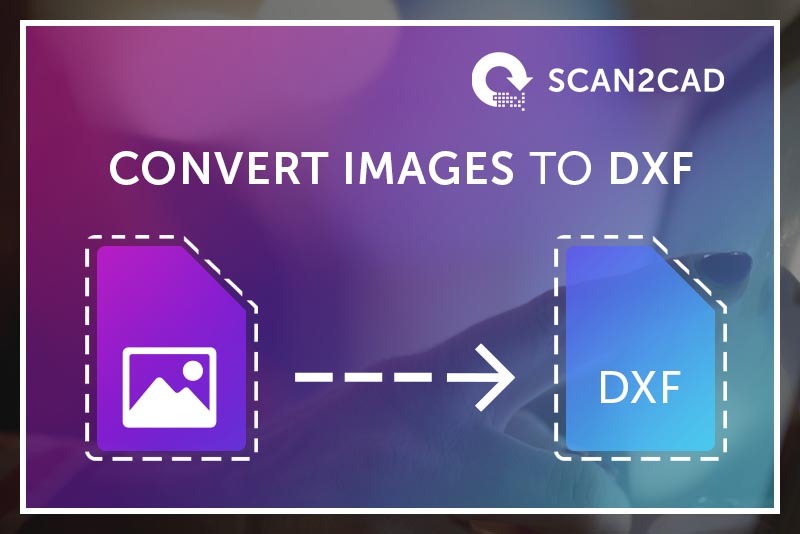 Convert from JPEG, PNG, TIFF and PDF to CAD and CNC formats. Vectorize to DXF and DWG in seconds, plus full image editing suite.